The University of Montana Grizzlies kick off the 2015 football season on the weekend of August 29th at Washington Grizzly Stadium. The opening weekend will be one of great excitement in Missoula marking back to school and the beginning of fall. 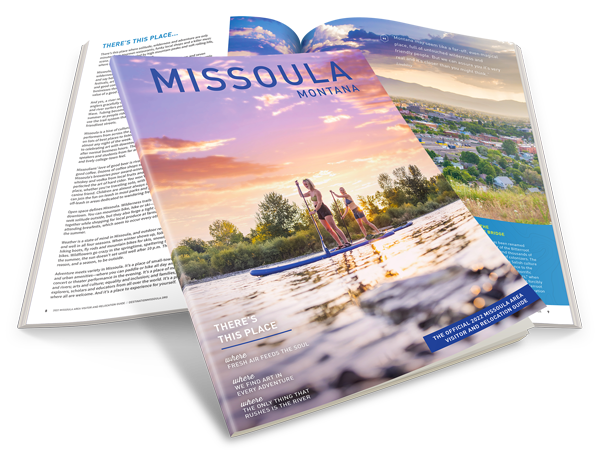 For more events happening in Missoula, visit our events calendar.